For adding authentic flavour to your Chinese cooking, making your own Chinese 5 spice powder is the thing to do! Super versatile, it works with numerous dishes both savoury and sweet. Note: You could dry toast all the spices before grinding. This really brings out their flavours and aromas! 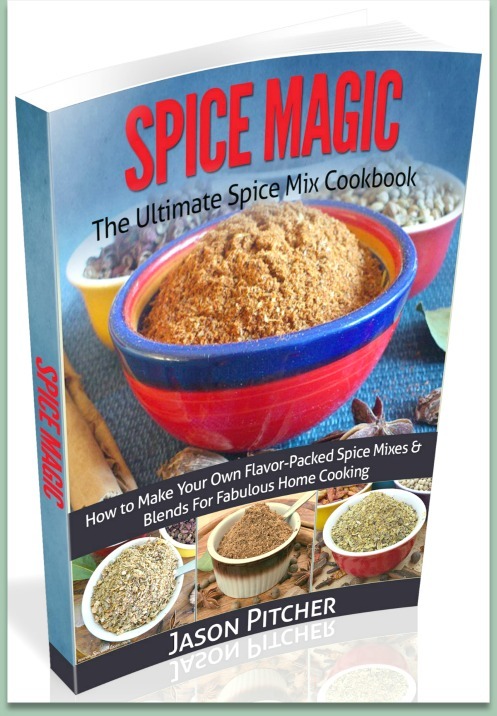 Click here for more of my homemade spice mixes and herb blends.